BEN ALDRIDGE WINS BEST MALE IN A PLAY FOR RUN THE BEAST DOWN! 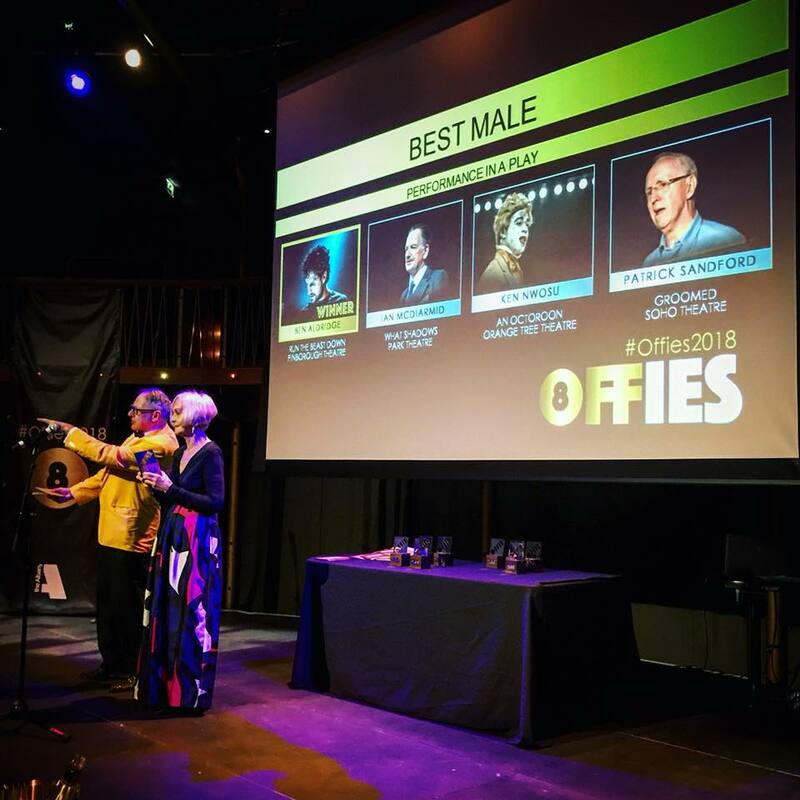 The Offies 2018 saw a number of brilliant creative talents honoured for their work in Off-West-End Theatre. We are thrilled that Ben Aldridge co-won BEST MALE IN A PLAY for his tremendous work in Titas Halder’s RUN THE BEAST DOWN at the Marlowe Theatre and Finborough Theatre last year. Thank you to The Offies for continuing to celebrate and support the work created and produced in London and regional theatres. 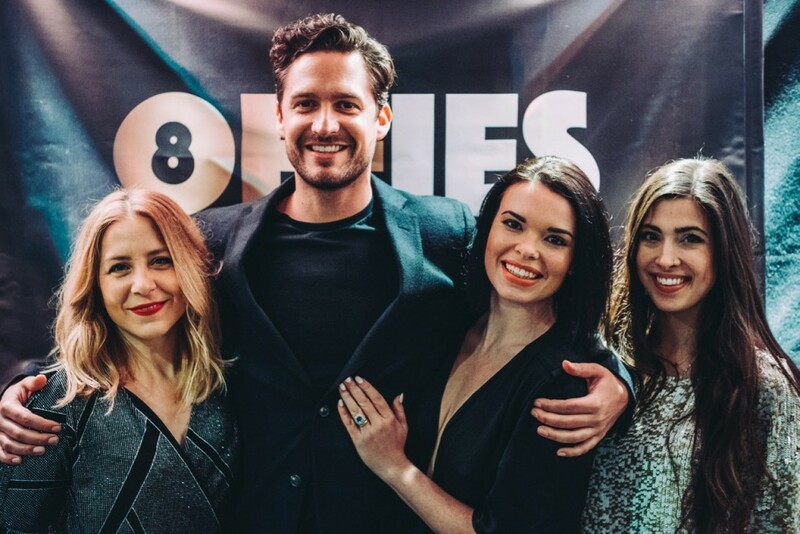 Photographed above: Director Hannah Price, Actor Ben Aldridge, Producer Libby Brodie, Stage Manager Lara Goncalves.